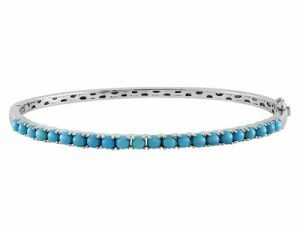 Event Info: Join us Saturday, November 11th, from noon until 5 p.m. for a special Trunk Show and Sample Sale featuring creations with Sleeping Beauty and Kingman Turquoise from Anne & Steve Bever of Trinity Faire, LLC. 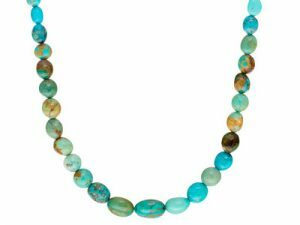 The Presenter: Trinity Faire is an Arizona based company specializing in design and manufacturing of turquoise jewelry. 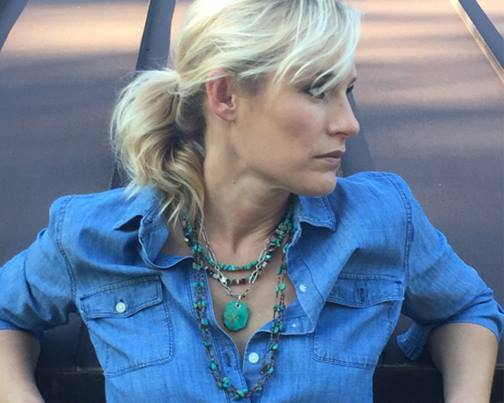 As Phoenix natives, Anne and Steve share a passion for turquoise that is as inherent in them as the love they have for their home state. As Anne says, “We have been fortunate enough to build our life and family in Arizona, working side by side every day, to evolve our passion into a business that we love. 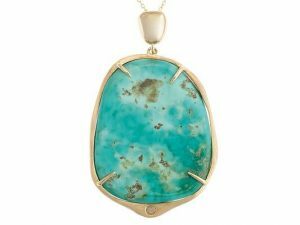 It is a business as old and diverse as the turquoise mineral itself, continually uniting cultures and people and allowing us to share part of our heritage with others. Very much in the same manner as it did 2000 years ago along the Turquoise Trail. We continually strive to share our love of Arizona and its precious turquoise by marrying innovative design with an ever changing resource without sacrificing the traditions that brought us here. 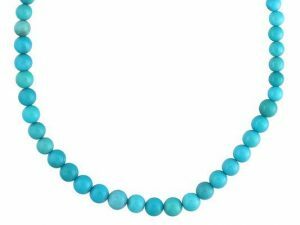 In our time, we have seen the Sleeping Beauty Turquoise Mine close forever, making a resource already rare and valuable close to impossible to obtain. However, we discovered that for every closed door there is an open window. 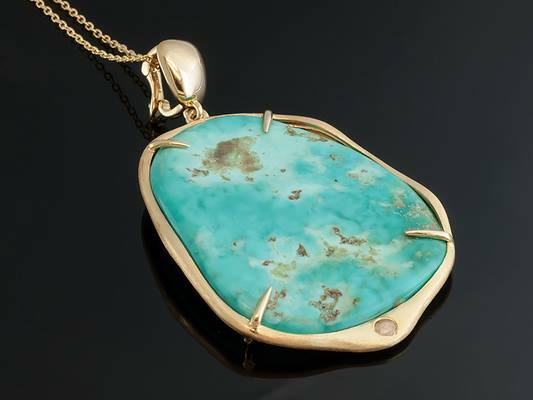 Through a longtime friendship with the Colbaughs at the Kingman Turquoise Mine, we joined our talents with theirs and merged our designs with their beautiful stone. At one point, we all set foot on the Turquoise Trail. Kingman is where the journey began for them so many years ago and today it is where our journey continues together. Now we have been given the opportunity to work with Four Peaks Mining Co. and have set out to bring a truly unique collection to you using only premium Kingman and Sleeping Beauty Turquoise paired with Four Peaks Amethyst. Keeping the age-old tradition, the turquoise business never fails to unite cultures and colors, even if they are from the same ground. Only Arizona, truly Arizona. Really looking forward to this event! I definitely plan to be there!